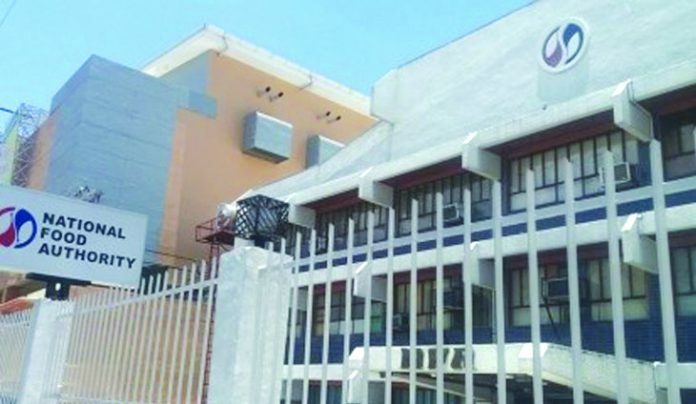 BACOLOD City – Department of Agriculture (DA) secretary Emmanuel Piñol has approved the transfer of National Food Authority’s (NFA) provincial office on Friday. The DA secretary confirmed during his visit to the province last Friday that the NFA Council has already approved the transfer. “The transfer makes sense because Bago City is your rice area. We will go where the farmers are,” Piñol said. The construction of the new NFA site in Bago City will be pushed this year said Governor Alfredo Marañon Jr.
“Maybe we can’t hold a turn-over by June. But before June, the construction will start and by July and August, it can be done,” the governor said. Piñol said he hopes that by the next harvest season, the delivery of palay can already be accommodated at the new NFA provincial office. At present, the NFA-Negros Occidental provincial office is located on Gatuslao Street, a major thoroughfare in the city.